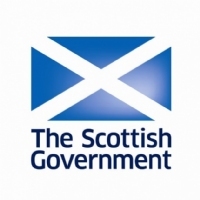 The Scottish Government have confirmed 367 agents have had their applications approved and have now been issued with a Letting Agent Registration Number (LARN). This is on a total of only 889 applications received to date. 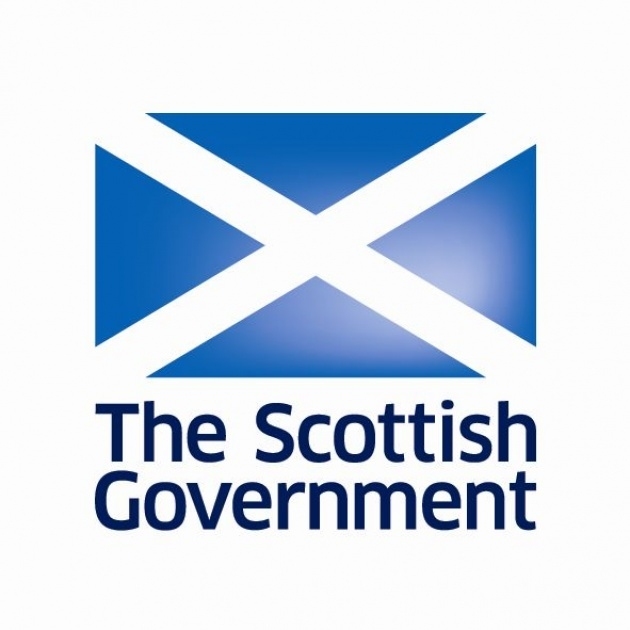 There are currently another 100 applications in progress and the Scottish Government have requested these agents exhibit the relevant documentation which supports their application. Over 50 applications have been received from agents who are operating without a client account and the Government are doing everything possible to make sure these agents will have one in place once the time period limit to process an application, the 2 October 2019, arrives. So far 97 business who have not submitted a registration application have been investigated. 67 of those have been issued with compliance letters and 1 issued with a power to obtain a further information order.